To celebrate our newest Patreon episode (where Darren watched Mindy's beloved St. Elmo's Fire for the first time), we're bringing you this bonus episode where Mindy watched Star Wars: A New Hope for the first time. Ever. As an adult. 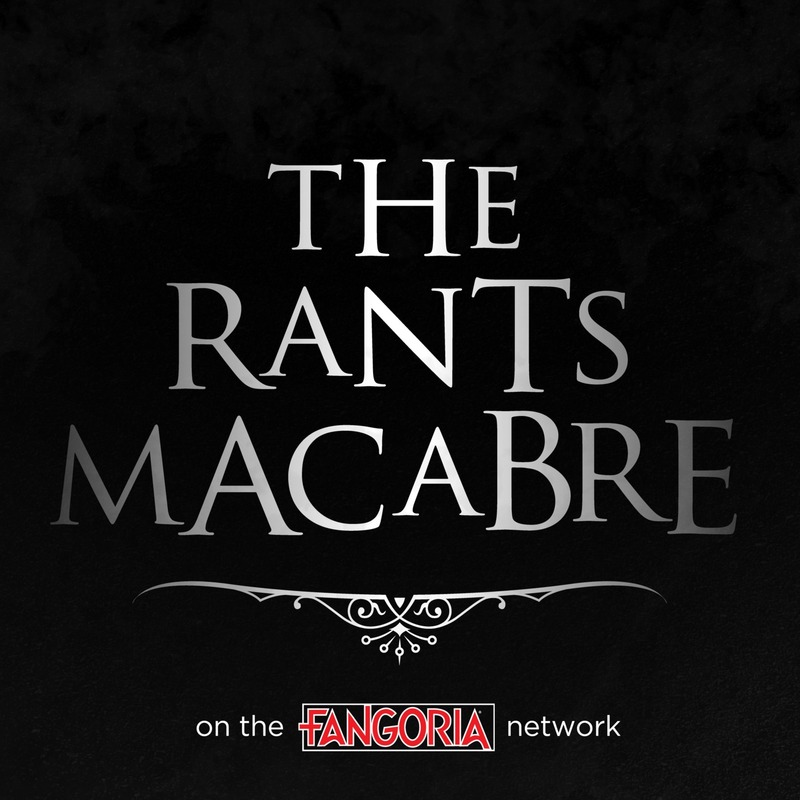 Join us on Patreon for access to all exclusive content like this, and fully produced Rants Macabre episodes, commentaries, a Behind-the-Scenes documentary, an installment of The Science of Fear, etc. etc.